Howdy! 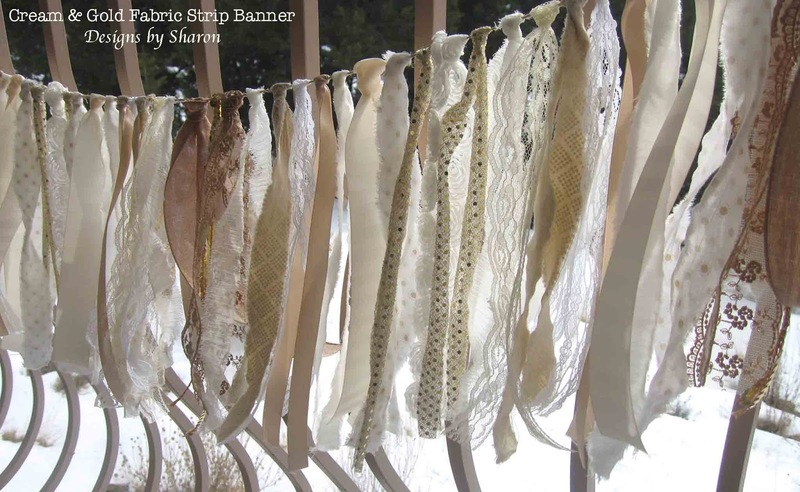 I'm having a lot of fun, and excited to share with you another fabric strip banner. This one is a little more elegant. I used all neutral colors: cream, vanilla, white, beige, taupe, brown, and gold. I also used a variety of textures: linen, cotton, satin, sequin, and chiffons. The particulars: I used five different, but beautifully coordinated fabrics: taupe polka dot, beige diamond pattern, gold foil polka dot, cream, and gold sequin fabric. I just love how pretty and elegant these look together! This hand-tied fabric strip banner is 4feet wide. There is 18 inches of twine at each end to make it easy to secure this banner. The strips measure approximately 10 inches long. 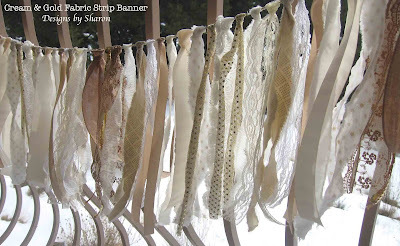 Use this hand-made, homespun banner to dress-up a window, a headboard, a wall, or crib, etc. You can also use this decorative piece to decorate your next party! 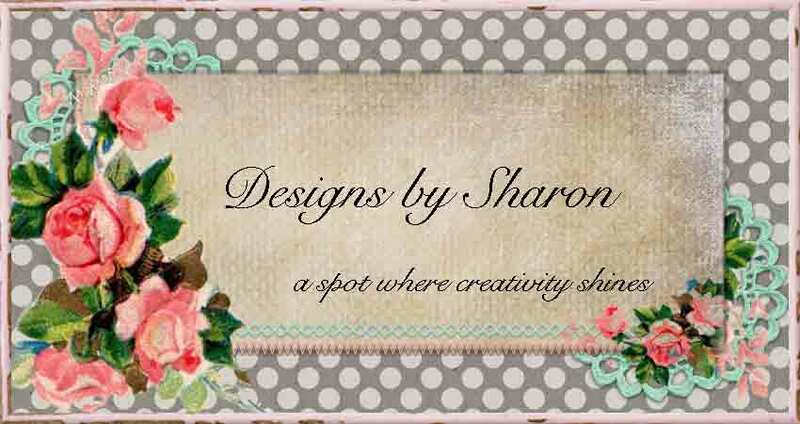 Hang this banner at the edge of a cake/gift table, use as a backdrop for the cake table, or photo booth! Let the pinks and purples add that special girl-y touch to your next birthday party/tea! This banner has been added to my Etsy shop, HERE. This beautifully hand-tied fabric banner is ready to ship, but if it doesn't sell soon, you can see it in person at this year's Trash to Treasure Trunk Show @ Nativo Lodge in Albuquerque, NM on Jan 23, 2016. So pretty! 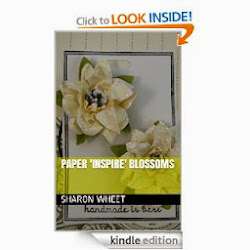 I really need to make one of these with all my fabric and lace scraps!